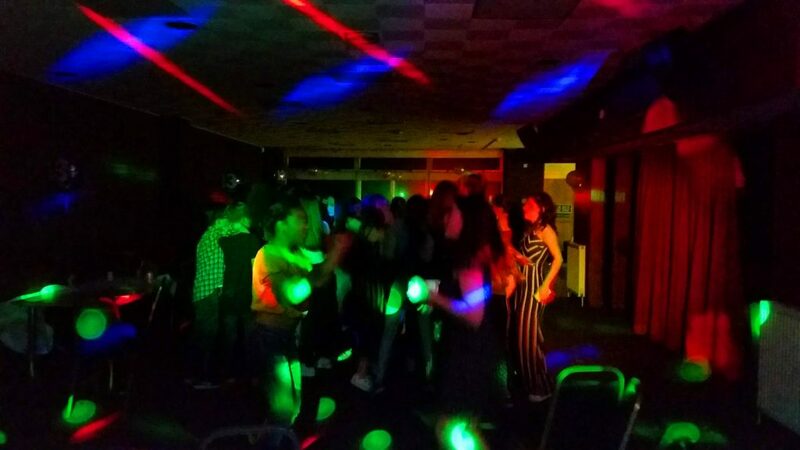 When it comes to Teen Parties, Teenagers know exactly what they want with regards to the music! From the age of 10 up to 17 teenagers want to be adults. They want a disco, they want to be with friends and they want music! Generally games do not form part of a teenage party however if they request games, we will happily oblige. In our experience the inhibitions of teenagers mean they are “too cool” for games. In the internet connected world, teens are at the forefront of music, Streaming the very latest music and playing their favourite songs on demand. It goes without saying that teenagers will have their say in the music. You might think that a DJ is nothing more than a real life “you-tube” and for inexperienced DJ’s that might be the case. 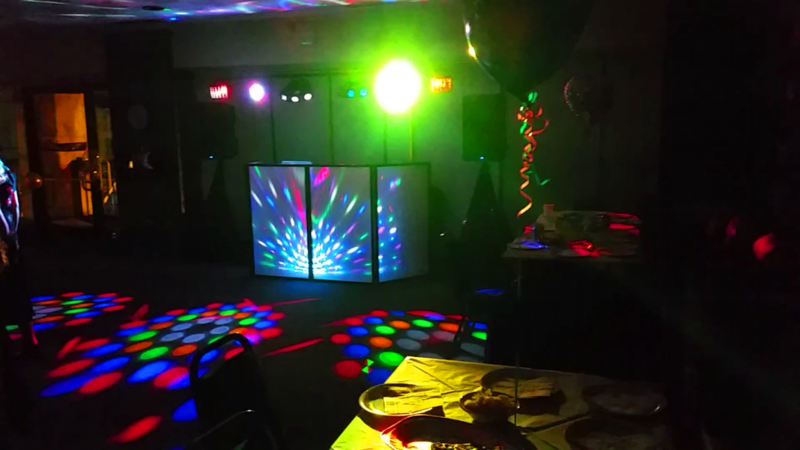 As professional DJ’s we take more song requests during a teen party than any other event. The key with song requests is to play them within a reasonable time frame while still maintaining a full dance floor. This requires skill and music knowledge as inevitably requests can vary and transition songs are required to change music genre’s while keeping guests engaged. The equipment and setup used for a teen party is no different to an adult party. 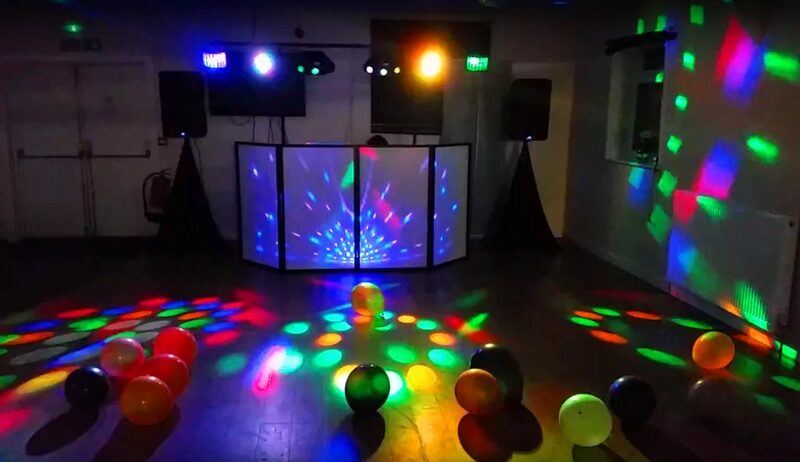 A Professional PA system and lighting.